Hi Rick. How long have been working as fishing guide in Hawaii? 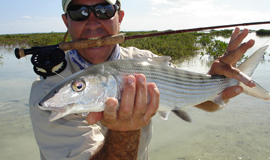 Caught my first Hawaiian bonefish on a fly in 1979 with an old cane rod – that was the beginning of the end as I have been a professional fly-fishing guide since 1984. Can you describe a typical day on the water, if such a thing exists? Nothing typical about Hawaiian bonefishing. 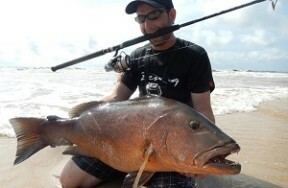 The fish are huge, the scenery is epic, and the weather changes by the hour. We are most interested in sight fishing for trophy bonefish and spend our time hunting for singles, or small groups of fish to sight-cast to. 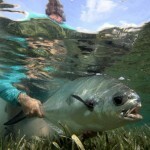 On an average day we see 50 to 100 bonefish and have 20-30 chances to feed them. Hawaiian bonefish have a reputation for being hard to catch? Is that true, and if so, can you give us an idea of just how hard? It is actually quite easy. Spot a slow-moving fish over a mottled bottom through massive glare from passing clouds, make a great up-wind cast in 20-mile-per-hour trade winds, hook a fish that can move on your fly from 10 feet away in two seconds, keep your hands away from the reel for the first 100-plus-yard run, chase your fish down to untangle your backing, fly line, and leader from coral heads, and finally keep your fish from getting under the boat or between your legs when it gets close… no problem! You’re right, that does sound easy! Just say I’ve fished in Mexico and the Bahamas. 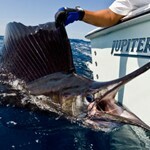 What differences can I expect in terms of the fishing experience when I come to Hawaii? Better beaches, killer scenery, awesome shopping, great restaurants and nightlife, and the fish are like twice as big here. The focus seems to be primarily on bonefish, but presumably there are other species on the hit list? 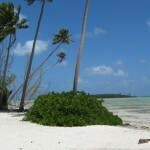 We have regular opportunities at golden trevally. 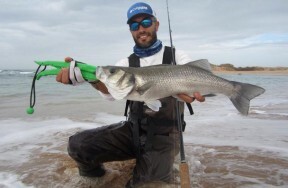 These very cool fish have a mouth like a bonefish, will tail like a bonefish, eat flies better than a bonefish, and pull like a trevally. Are your clients generally prepared for the fact that Hawaiian bonefishing is a different proposition to the stuff they’ve done before? 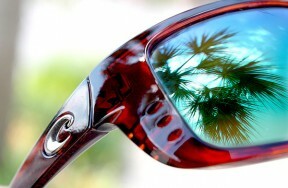 We are fortunate to have a high percentage of return guests and friends so they know what to expect. 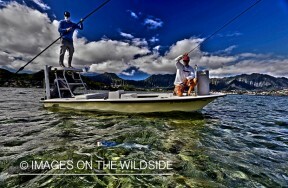 I also drive a Maverick skiff that is set up specifically for the fishing we have here in Hawaii. 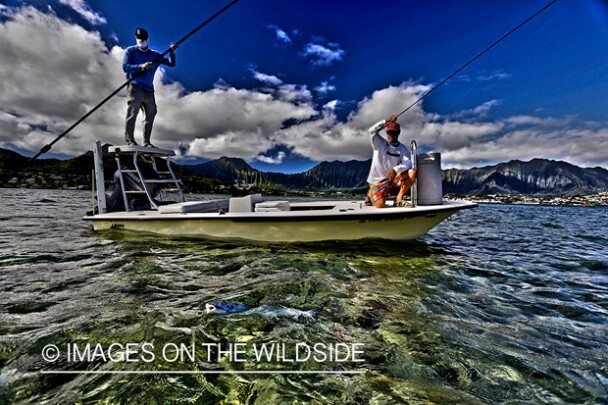 It is the best boat in Hawaii and it makes a big difference in success. What time of year do you recommend? Whenever you can get over to the Islands, it’s always good. If you can pick a sunny day with light winds and good tides, even better! It feels like the fishery there has gained a lot of interest and exposure over the last couple of years. Is there more fishing pressure now? Sure, but we make it a point to fish places and days that allow us to get away from other anglers. Honestly the biggest challenge to the resource is that many people in Hawaii eat bonefish, and actively fish for them with gill-nets and bait. What’s your go-to bonefish rig? Sage XI3 9ft #8, Hatch 7 plus Finatic, Rio Bonefish QuickShooter floating line, 9-foot saltwater leader tapered to 15lb flouro, secret flies. How would you describe your guiding style? Easy going, relaxed, and always hunting, we are all about sight fishing. I also love to turn people on to all the other cool things about Hawaii. My family has been here for five generations so there are a lot of interesting topics that you might not hear about from other folks. 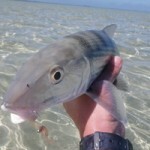 It’s a predictable question, but given the reputation of Hawaiian bonefish, it’s one we have to ask. 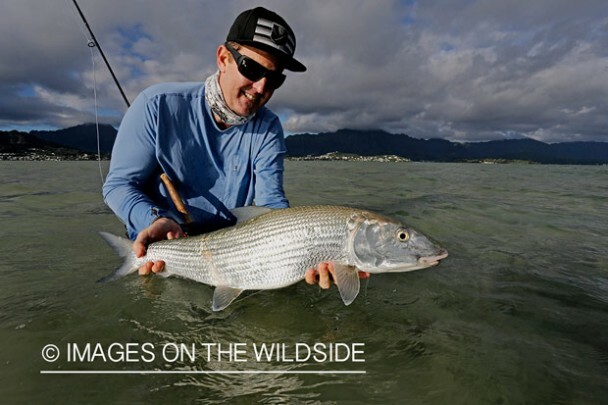 What’s the biggest bonefish that’s been caught on your boat? 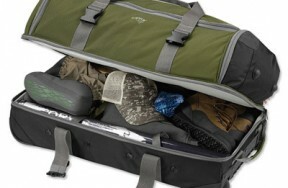 Aside from fishing, what’s the one other thing I have to do if I come to Hawaii? Eat Hawaiian food and swim in the ocean! 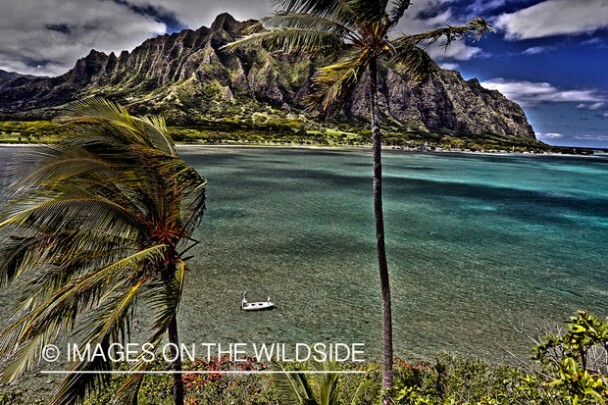 >>Rick lives and guides out of Oahu. 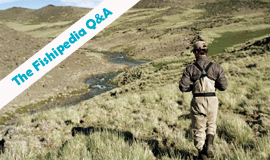 To find out more about fishing with him, click here.